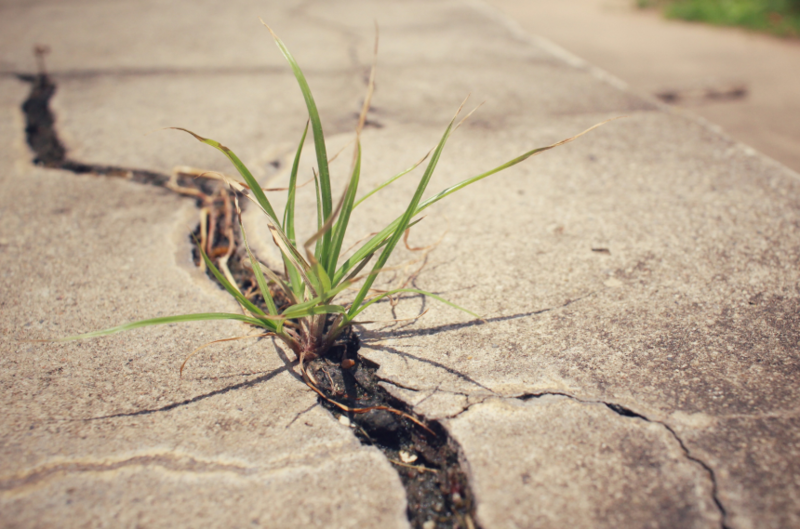 Don’t ignore cracks in your concrete. While some of them can seem minor, they’ll widen over time and create problems with leaking, structural integrity and other issues. They also look ugly and can give your home or business a shabby appearance. We can repair cracks in your foundation, pool areas, driveways or wherever you have them. Today’s modern repair techniques allow us to do this quickly and efficiently. In many cases, we can complete the repair without having to dig our your foundation. As concrete and cement contractors, we provide expert repair of all types of residential and commercial concrete. Innovative repair techniques allow us to repair your concrete quickly. Cross-stitching with carbon fiber staples. Once you’ve created a great-looking concrete installation, don’t let weather and chemicals wash it away. A concrete sealant will protect the finished concrete from grease stains, ice melt, household chemicals, dirt, mud and other types of damage. A sealant keeps your decorative concrete looking its best for many years. Concrete sealing provides chemical resistance that protects it from chipping and discoloration. It gives decorative concrete slip resistance and makes it easy to clean. Ask about our sealant process as the final step in creating a decorative concrete look. You'll only have to touch up the sealant once every two to three years to keep it looking good. We start with an inspection of the area of concrete that needs repaired. Then, we will review all the options and generate a quote for you that includes all costs and timelines. We will thoroughly explain the quote and answer your questions. Once we have come to an agreement, we will begin your concrete repair and resurfacing project! We guarantee that you will be very happy at the completion of your project and delighted with the newly created curb appeal of your home or business!